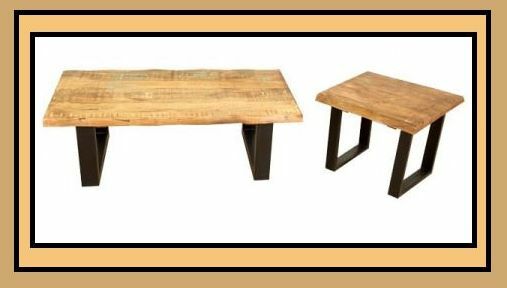 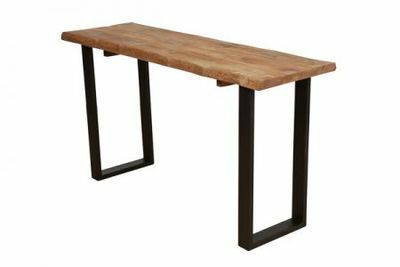 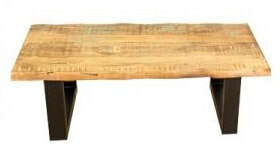 This live-edge reclaimed mango wood collection features a substantial black heavy metal base. 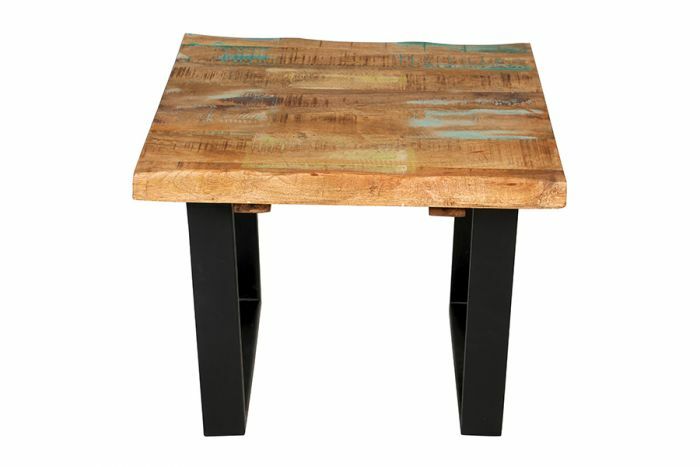 A fun combination of rustic and modern, it blends well with today's contemporary eclectic home. Handmade by artisans, each piece is truly one-of-a-kind.